A complete view of the target audience has always been on the mind of marketing executives. And in this ever-changing business environment, this is something that's more important than ever. The thing is that this information does exist, but the problem is that it's collected and stored in different parts of the organization or with various partners. It makes it difficult, if not next to impossible, to use it when it's needed most. Luckily, however, this soon may not be a problem. Known as a customer data platform, or CDP for short, development of new generation systems that bring all of this data under one roof. One such platform will be able to synchronize and provide an all-encompassing, 360-degree view of every customer. These platforms are seeing a widespread adoption across many industries. Over 78% of companies already have one or are developing their customer data platform. One can look at a CDP somewhat the same way as they would a CRM. But unlike a CRM, where the system is designed to analyze a particular channel, a customer data platform brings together and uses data from all channels. It means that marketing teams will finally have access to all of this information in real-time, and can provide better personalization and higher-quality customer experience. It should go without saying that companies have a lot to gain by using one such CDP. Not only does it allow for better competitivity and more opportunities, but it will also increase customer loyalty. By knowing more about the customer, the platform will understand the customer's current needs and will anticipate whatever pain points they may have in the future. It allows for better personalization of content and a higher chance of having repeat purchases in the future. As mentioned before, a customer data platform brings in customer information from numerous sources. It allows marketers to get a much clearer picture about the customer and also determine where products and services are seeing the most value. With a CDP, there are also more opportunities for measurement, testing, and optimization. It shouldn't come as a surprise to anyone that with all of the information centralized in one place, a customer data platform will provide many more metrics to choose from and which were not available before. These can include things like campaign results, website visits, customer journey analysis, or content performance. They can be mixed and matched, depending on each company's individual needs, opening up more opportunities than before. A customer data platform will be able to empower marketers to build a first-party data competency which improves the understanding about both users and audiences alike. It will then be used to create more meaningful conversations with both engaged users and those who haven't been active for some time. One such first-party dataset can then be used to target similar audiences and engage new customers. Together with the ability to address the security requirements dictated by the GDPR, as well as profile and consent management, and the investment in a customer data platform is well worth it. 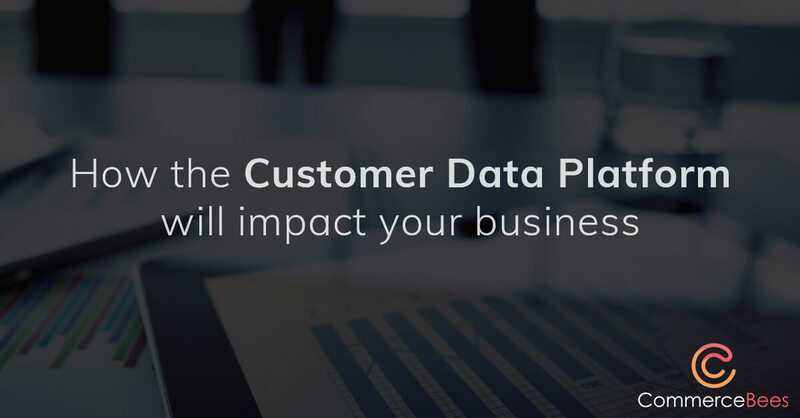 To learn more about how a customer data platform will help your business, contact us today!